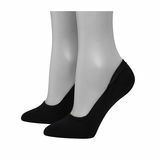 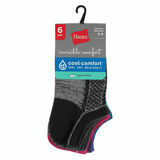 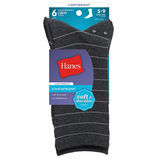 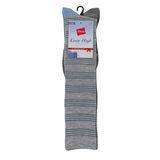 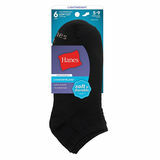 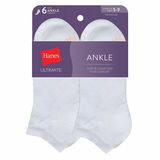 Hanes Women's Socks are nice for everyday wear and come in such cute colors! 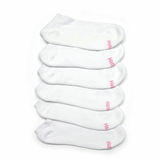 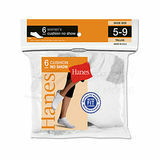 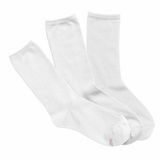 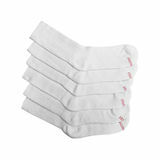 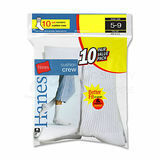 These hanes womens socks are made of a cotton blend. 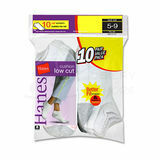 Whether you are lounging or out running, this unique blend of fabric makes them more comfortable than other brands. 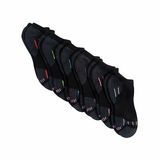 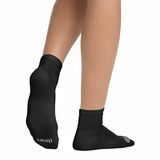 These socks are made for active wear, but can be used for everyday wear, too. 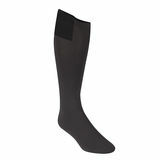 They feature an extra-durable reinforced knit-in heel and toe and are made of comfortable half-cushion construction. 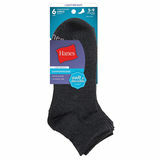 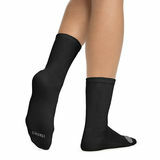 Exercise in comfort with the Hanes Women's Socks.